In the US, legislation concerning healthcare information technology use is managed by the Office of the National Coordinator for Health Information Technology (ONC). In the past few years, the biggest changes to healthcare IT legislation come from the provisions created with the 21st Century Cures Act. These provisions address a variety of issues related to the exchange and use of electronic health information. The Cures Act included a wide range of changes and new policies concerning various medical topics. However, several sections directly related to the delivery of electronic records. This includes several sections under Title Four of the Cures Act. 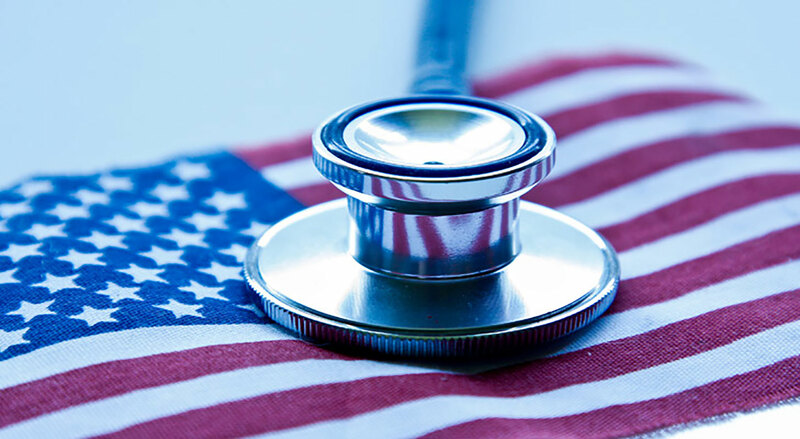 Section 4001 of the Cures Act addresses steps to assist doctors in providing quality care. Most of this section discusses the requirements of the ONC and the Health and Human Services (HHS) department to provide statistics and support for healthcare IT. The goal is to provide doctors and hospitals with the information necessary to improve patient care. Section 4002 requires the HHS to provide transparent reporting. This section also prevents entities from taking any action that may constitute information blocking. The purpose of this provision is to prevent groups from inhibiting the exchange of electronic health records. Section 4003 defines the interoperability of health information technology. Interoperability enables the exchange of electronic records and allows for the access and exchange of this data. The earlier provisions were created to help define the roles of the ONC and the HHS in monitoring the use of electronic health records. The biggest change provided by this legislation is the development of the Trusted Exchange Network. The Trusted Exchange Network will act as a large health information network that health care providers can use to easily share and exchange electronic records. Currently, organizations often join several Health Information Networks (HINs). Many of these HINs do not share data with each other. The ONC hopes that the Trusted Exchange Network will eliminate the need for organizations to implement multiple interfaces for managing healthcare IT. This should benefit healthcare providers, HINs, and patients. HINs will benefit from the network by receiving access to additional data for the patients that they already serve. The coordination of data between these networks should increase, allowing providers to access additional data without joining multiple HINs. Patients benefit by receiving a greater level of care. These provisions also enable patients to track down all their health records from any provider even if they do not remember the name of the healthcare provider or the date of the service. The government continues to update healthcare legislation, regulations, and policies to help improve the security of patient information. Medical Imaging Technology has provided advances that help doctors deliver better care to their patients. However, this same technology also presents privacy concerns. These provisions aim to address these concerns and allow providers to easily share data to provide better care.